How Far is BVS Dayals Residency? 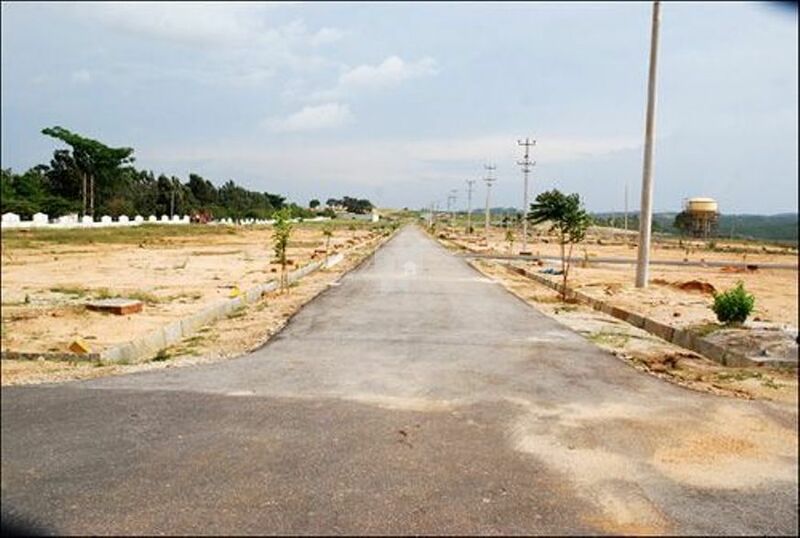 BVS DAYALS RESIDENCY is a BMRDA approved residential plot layout, It is located in Bannerghatta Road. Bangalore is yet another Project of Divine Developers. We are one of the leading township developers in Bangalore. For the past nine years, we have offered excellent value and satisfaction to our customers. We have built several beautiful Townships, Villas, Farmland in and around Bangalore city.